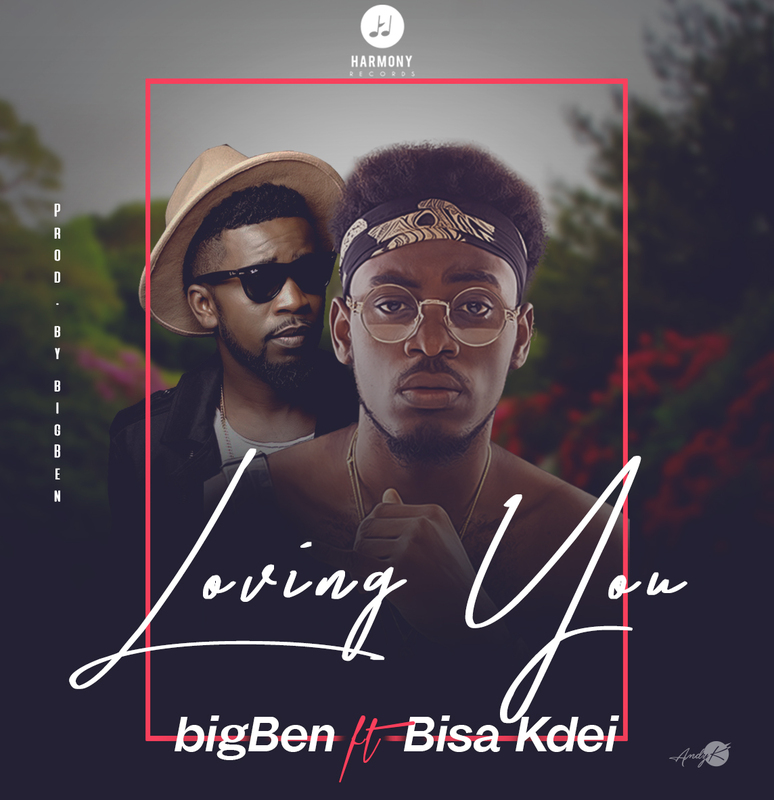 Harmony Records presents "bigBen" the Nigerian international Ghana based artiste / producer with an exclusive love song ''Loving You'' on which he teams up with Ghanaian multiple Award winning artiste Bisa Kdei . This is coming shortly after the release of his contemporary Single "Money" featuring M.anifest which made it to #1 on top 40 African music chat in South Africa last month. 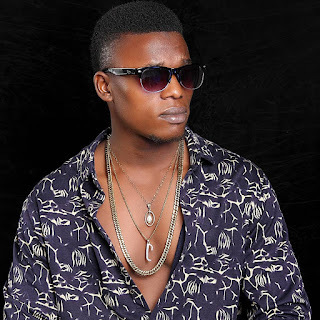 Benedict Uchenna Dike a.k.a bigBen From Jos City, Nigeria, who recently produced and nailed M.anifest's "Do My Own" which made it to number 2 on top African 40 songs and Dr Dre's beats of the week on Apple Music, is set to make History with this self produced special Number. 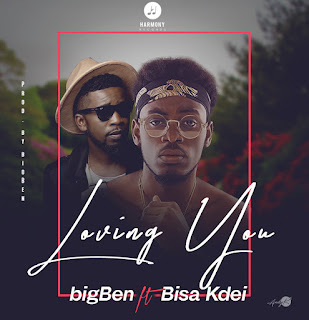 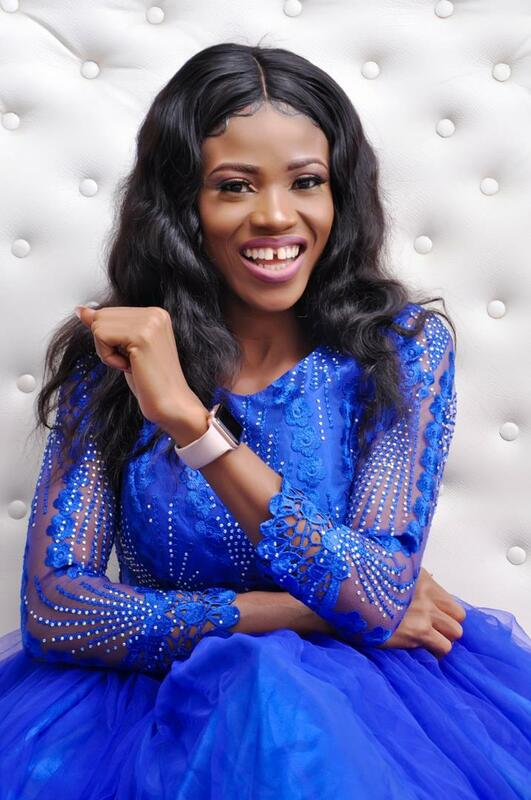 Enjoy the soft tune and hit bigBen up on your favorite social media; <a href="https://twitter.com/iam_bigBen">Twitter</a>, <a href="https://www.instagram.com/iam_bigben">Instagram</a> and <a href="https://www.facebook.com/bigBen.Worldwide">FaceBook</a>.